In recent talks with Emma Pooley, the cyclist has spoken about her whereabouts on 12 June 2011. Pooley has asked Dave Brailford and team sky to clarify their statement on the issue. The duo seems to have incorrectly alleged that Simon Cope, a member of the British cycling staff had brought a mystery package to Pooley in France when he had really been meeting with Bradley Wiggins to deliver a medical package to the cyclist at the criterium du dauphine in 2011. Pooley had found herself on the receiving end of a media storm with her phones being attacked with a barrage of calls and text messages after an article about her was published regarding the matter in the Daily Mail. As an athlete, most of Pooley’s interviews had been about her performances, athletic achievements and her opinions about the state of women’s cycling but on this very occasion, the topic of interest was her whereabouts on 12 June. 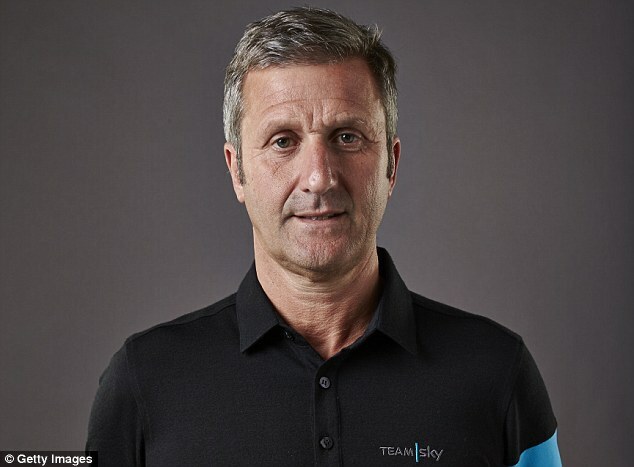 Brailsford had told the Daily Mail that a member of the British cycling staff; Dave cope had travelled to France to meet Pooley, this was later reported by newspaper and was confirmed by the British cycling team and team sky that Dave had really gone to meet Pooley in France at the team’s request. The British cycling team has gone on to confirm that the package delivered by cope contained a medical substance. However, there seem to be some discrepancies in the allegations as Pooley had been in Spain at that time and was participating in a women’s stage race hundreds of miles away from dauphine. Pooley has provided some details regarding her whereabouts on the particular day in question. “The only thing I know is where I was on June 12th and I was obviously not meeting anyone from British cycling, anywhere. Certainly not Simon Cope at la tousirre. I was at a stage race in Spain losing the yellow jersey on a descent in the rain,” she said.